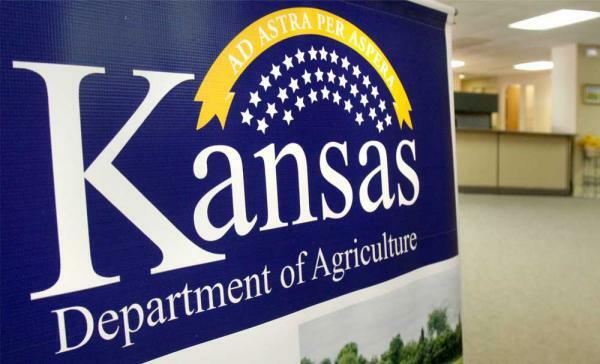 The U.S. Department of Agriculture (USDA) is announcing procedures for the upcoming referendum regarding the continuation of the Sorghum Checkoff Program and is announcing the dates it will conduct the referendum. The Sorghum Promotion, Research, and Information Order requires that a referendum be conducted no later than seven years after the start of assessments, which began on July 1, 2008. For the program to continue, a majority of those voting must favor the continuation of the order. USDA will conduct the referendum beginning on March 23, 2015, through April 21, 2015, at county USDA Farm Service Agency (FSA) offices for producers and the Agricultural Marketing Service office for importers. Ballots may be obtained in person, by mail or facsimile at county FSA offices, or via the Internet. Any eligible person engaged in the production or importation of sorghum from January 1, 2011, to December 31, 2014, is eligible to participate. Individuals are required to provide documentation such as a sales receipt or remittance form that shows they engaged in the production or importation of sorghum. The Sorghum Checkoff Program, and its 13-member board, is authorized by the Commodity Promotion, Research, and Information Act of 1996. The Sorghum Checkoff is intended to be a national, coordinated, self-help marketing program designed to strengthen the position of sorghum in the marketplace, maintain and expand existing domestic and foreign markets and uses for sorghum, and develop new markets and uses for sorghum. The final procedures were published in the Nov. 18, 2010, Federal Register. The notice announcing the dates of the referendum was published in the Feb. 19, 2015, Federal Register. For more information, contact Craig Shackelford, Marketing Specialist, Research and Promotion Division, Livestock, Poultry, and Seed Program, AMS, USDA, 22 Jamesport Lane, White, GA 30184; Telephone: (470) 315-4246; [email protected]. Procedures and additional information about the referendum can be found at: www.ams.usda.gov/SorghumReferendum.